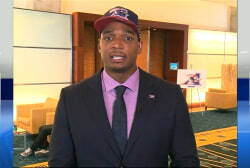 Former star Mizzou football player and graduate Michael Sam, the first openly gay player to be drafted by the NFL, joins Thomas Roberts to discuss the University of Missouri System president resigning amid criticism. 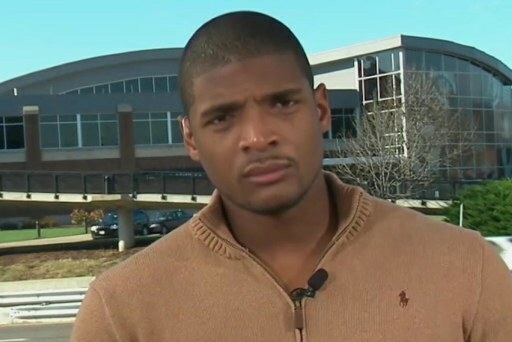 Why haven’t others followed Michael Sam? 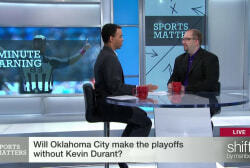 Poll: Was ESPN wrong to air shower report? 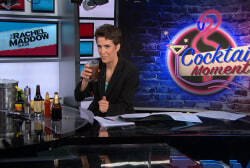 Poll: The "gay Jackie Robinson"? Is Michael Sam the gay Jackie Robinson?